The Galaxy A90 might also borrow the 25W fast charging of the 5G flagship (the LTE S10 phones go up to 18W). Based on a previous leak, the A90 battery will have 3,610mAh capacity. 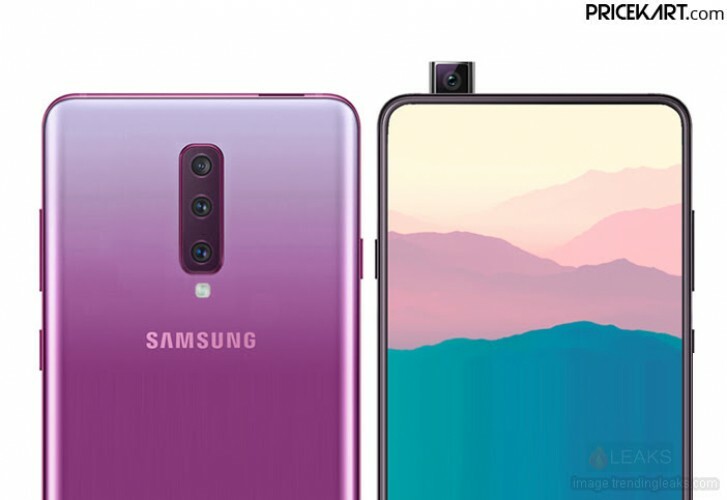 By the way, a couple of leaksters have said that the phone may be called the Galaxy A80 instead of A90. I noe have a50. If very good phone other than camera quality. And size is perfect.